W4DXCC DX and Contest Convention is all about the Fellowship. This is our 15th year. 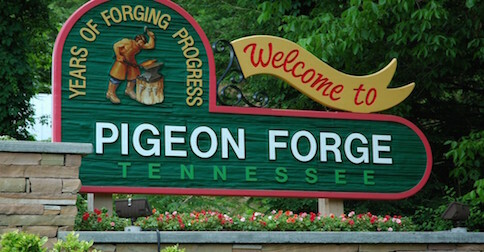 Please come and experience W4DXCC located in Pigeon Forge, TN at the MainStay Hotel and Conference Center. Bring the family for a wonderful weekend of Fun! Make your Hotel Reservations for 2019! Fun for the whole family! Bring the family for a weekend filled with a good time.